Pricing for Public Defenders who are not VACDL Members. Join VACDL today, and pay this same price for the CLE and a year's memberhship! Our next CLE will be held in Richmond at the Omni Richmond Hotel on Friday, October 21, 2016. As in past years, there will be a board meeting and reception the evening before, both of which are also being hosted at the Omni. A room block has been established at the Omni Richmond Hotel for the night of October 20th. Please mention "VACDL Fall 2016 Meeting" to receive our special group rate of $169 per room, plus tax. 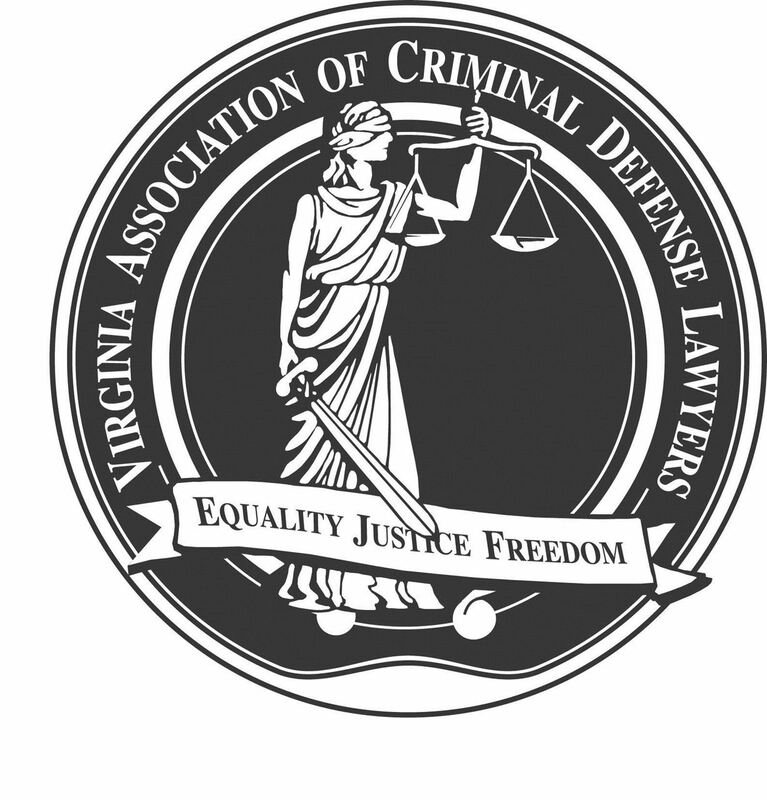 The registration brochure for the 2016 VACDL CLE will be available in August. Please check back!